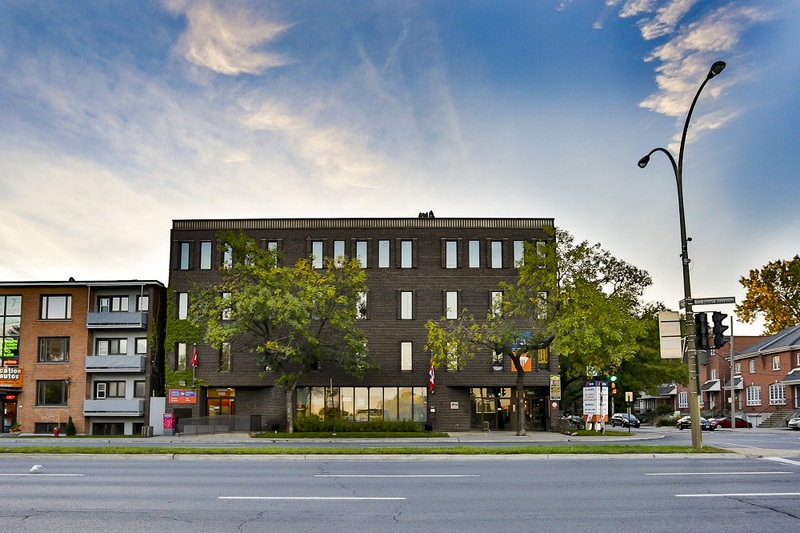 560 Henri-Bourassa is located on one of the major arteries of Ahuntsic. 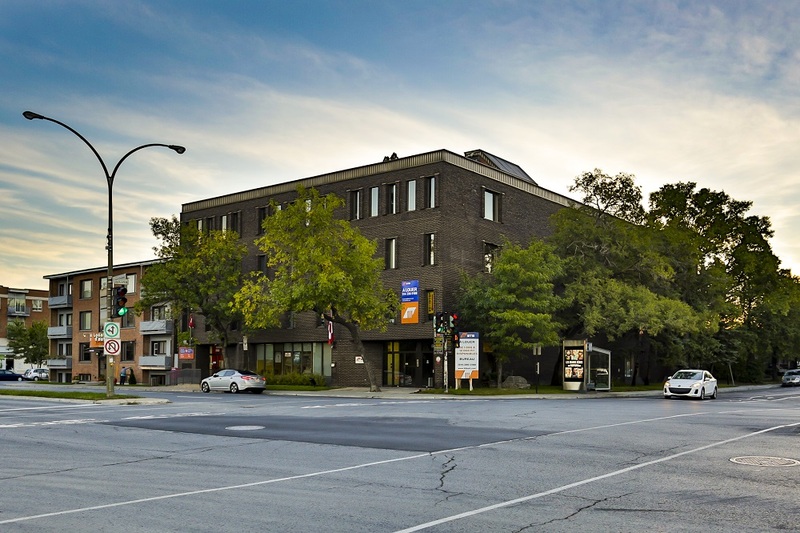 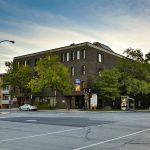 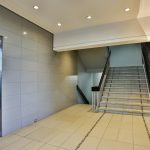 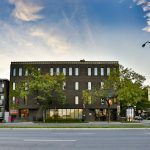 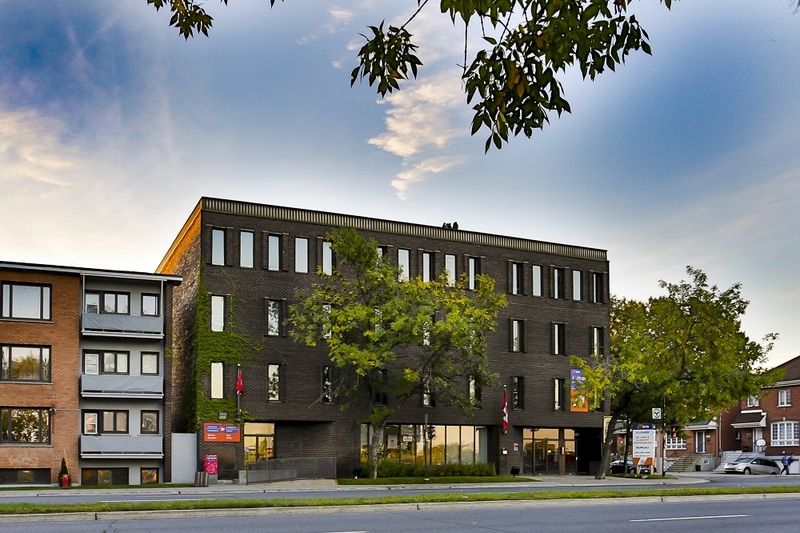 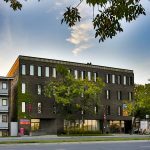 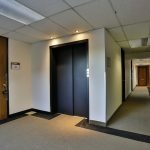 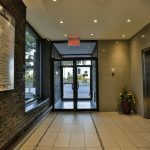 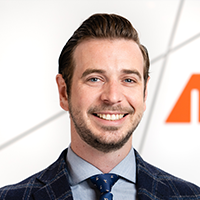 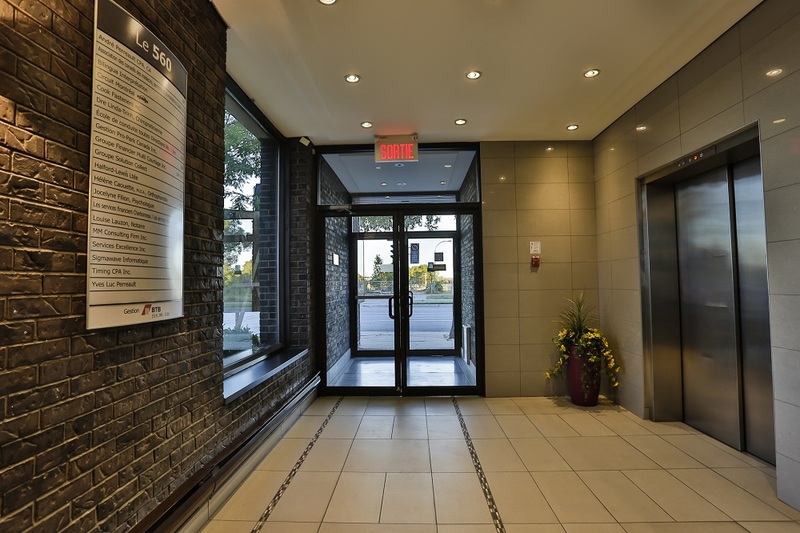 This office building is easily accessible by public transportation; by bus (164,171,180,380 less than 1 minute walk away from the building), by subway (Henri-Bourassa, 20 minute walk) or by train (Bois-De-Boulogne station, 5 minute walk). 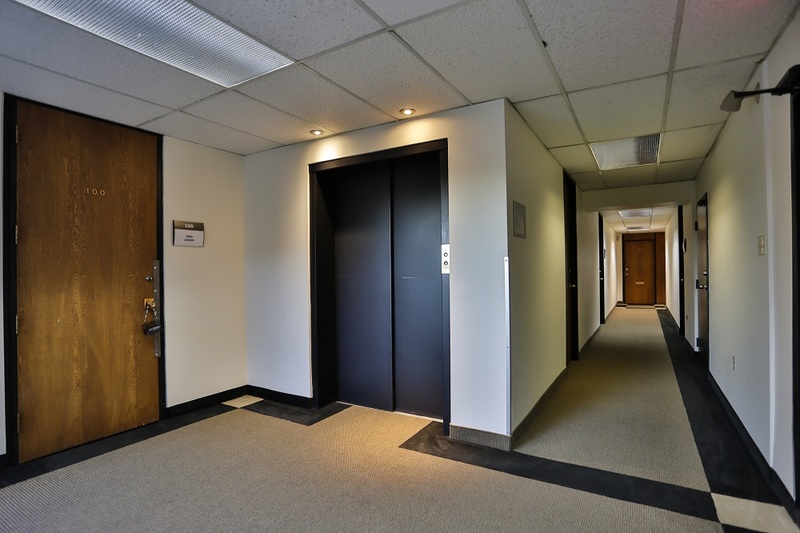 In addition, highways 15 and 40 are easily accessible from this location. 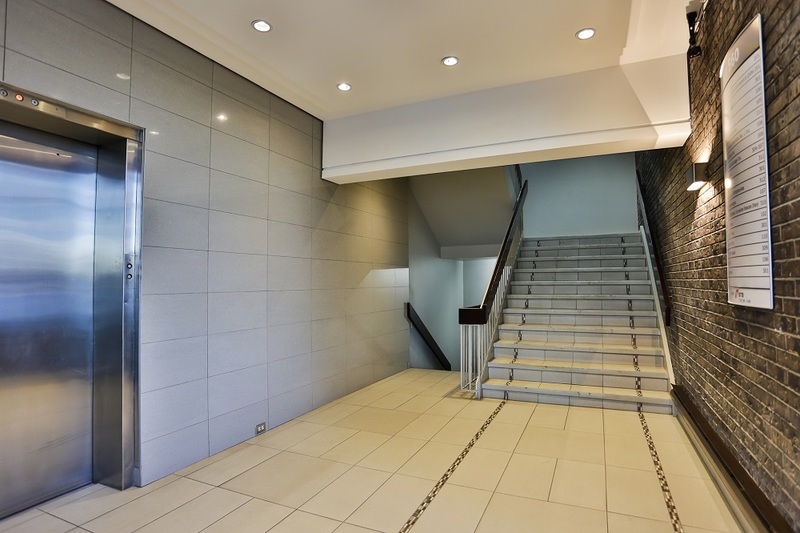 This office building benefits from a roof terrace, as well as indoor and outdoor parking.